Comes with 3 bones 4.5", 3". 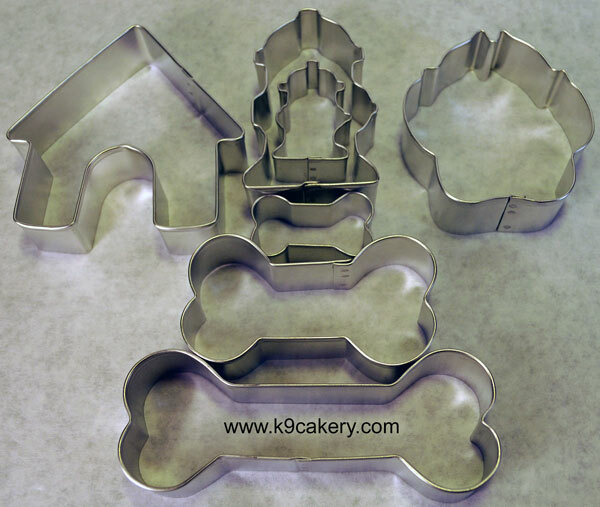 1.5", 2 fire hydrants 3", 1.75", 1 dog house 3.5", and one dog paw 3"
Loved the quality. Doesn't rust after they have been washed. Like them!